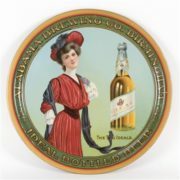 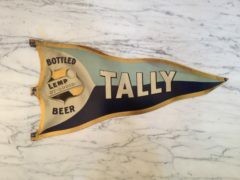 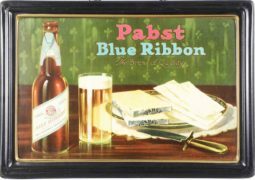 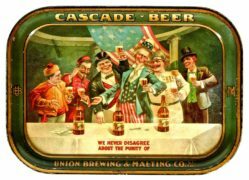 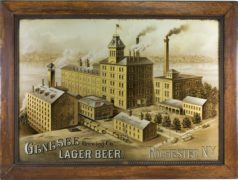 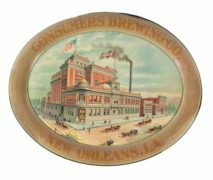 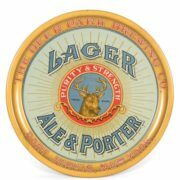 Pictured is a fabulous pre prohibition era serving tray from the Cream City Brewery which was based in Milwaukee, Wisconsin. 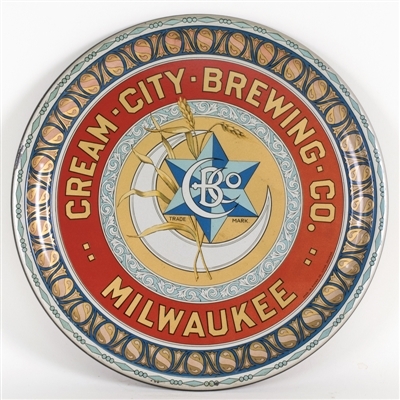 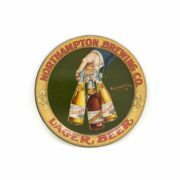 The tray features the famous Cream City moon crested emblem prominently on the tray. 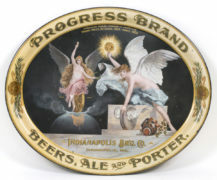 This tray is from approximately 1910.